Transport currently accounts for almost a quarter of greenhouse gas emissions worldwide. Given the scale of this impact, smart mobility solutions will play a key role in improving the environmental credentials of transport by helping transport users make smarter decisions, thereby reducing the sector’s carbon footprint. Intelligent transport systems and services (ITS) can act as building blocks for cleaner mobility by increasing the efficiency of transport, reducing emissions, tackling congestion and accidents, making it easier for people to make greener travel choices and making freight and logistics more efficient. To help ITS achieve its potential as an enabler of clean mobility ERTICO – ITS Europe, a public-private partnership that develops and deploys smart mobility solutions, is working to make these technological advances more efficient through greater interoperability and by creating greater awareness. 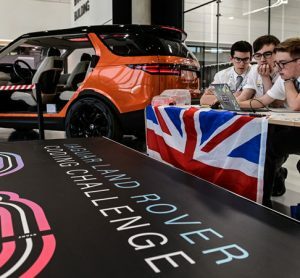 The challenge of transforming the transport sector to one that is sustainable, clean and based on smart technologies and services is not insignificant – but experts are not daunted. Many ITS applications have already been deployed and are delivering benefits, including infrastructure-based systems such as traffic monitoring and control, and roadside driver information systems. These are contributing to smoother and safer traffic flows in urban areas and on interurban corridors, keeping drivers better informed and helping them to make better decisions. 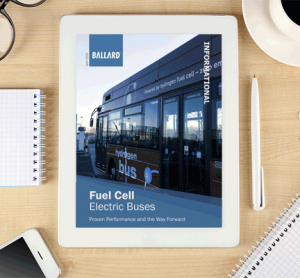 Information and connectivity are key enablers of ITS, from multimodal pre-trip information, to real-time information for drivers and public transport passengers. Increasingly, navigation applications are linked to real-t­­ime traffic data and can provide the most efficient and least polluting route. Some examples include in-vehicle ITS applications for map-enhanced driver assistance systems (ADASIS) and cooperative systems such as platooning and V2X (vehicle-to-everything). Transport infrastructure is another key element when it comes to reducing CO2 emissions across Europe. Existing infrastructure needs to be utilised in the most efficient way possible, with maximum connectivity between modes. MaaS for goods will also contribute to this trend and projects such as CO-GISTICS, NOVELOG, and AEOLIX all showcase benefits in terms of reduced emissions. The 13th ITS European Congress in Brainport, Eindhoven will be an opportunity to meet industry trailblazers at the forefront of innovation in smart mobility. Transdev and VDL Groep form part of this elite group of innovators, and they are partners in this year’s Congress. Given the environmental and social benefits, demand for e-mobility solutions is understandably high. 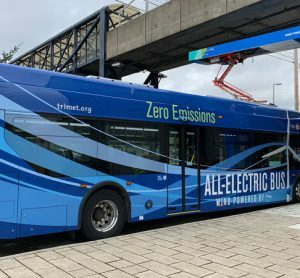 VDL Groep, a developer of e-mobility solutions for heavy-duty vehicles, will produce approximately 500 new electric buses this year alone, and e-mobility solutions are being applied to freight transport also. 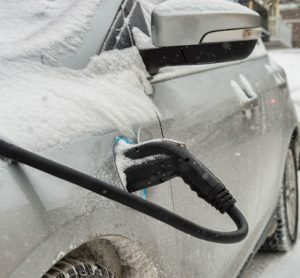 “All our newly introduced electric vehicles are equipped with hardware to keep cars continuously connected. Connectivity is the gateway to enable new services and new insights. It will help us to make our products better, as well as facilitating better repair and maintenance services and enabling future remote software updates.” said VDL Groep Head of Communications, Miel Timmers, stressing the importance of connectivity. 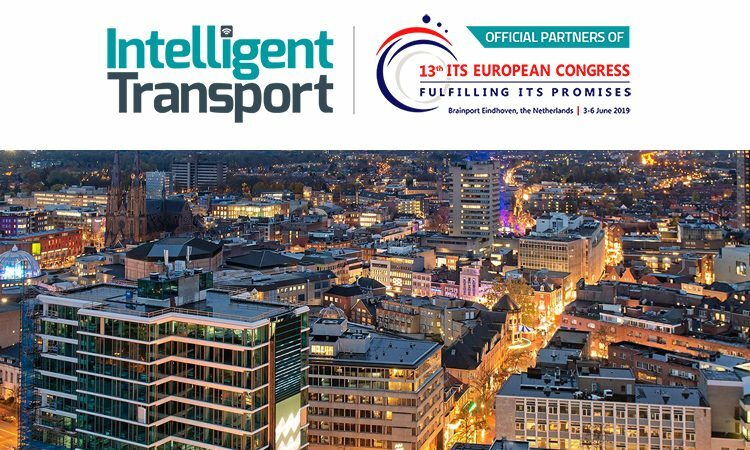 The contribution of ITS to clean mobility will be covered in detail at the upcoming ITS European Congress in Brainport, Eindhoven on 3-6 June 2019. The conference topic ‘A Breath of Fresh Air’ will examine how ITS can be used to improve air quality and be integrated into the sustainable cities of tomorrow. Join in this important conversation: for information on registering to attend ITS European Congress, click here. The second edition in the ‘Top Trends’ series of interactive webinars in support of the Congress will take place on 3 April at 15:00 CET. The webinar will feature leading experts from the event programme as they explore cutting-edge developments and offer a taste of what attendees can expect in June. Don’t worry if you can’t attend on these dates and times, register anyway and once the webinar takes place, you will receive a link to watch the recording whenever suits you.